Microsoft has announced the lineup for Games with Gold for August 2015. The Xbox One will be receiving Metal Gear Solid: Ground Zeroes and How to Survive: Storm Warning Edition. Starting on August 1, Xbox Live Gold members will be able to download Metal Gear Solid: Ground Zeroes for free until August 31. Starting on August 16 until September 15, How to Survive: Storm Warning Edition will be free. 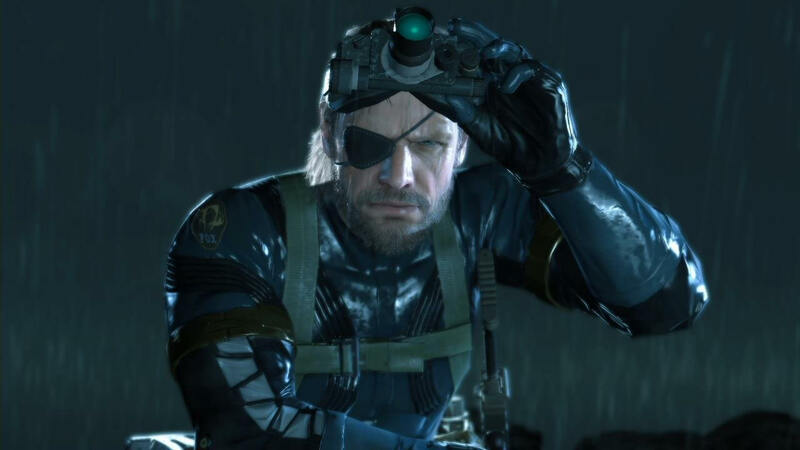 Metal Gear Solid: Ground Zeroes is a sub series of the Metal Gear franchise and serves as a prequel to Metal Gear Solid V: The Phantom Pain. How to Survive: Storm Warning Edition is a repackage of zombie apocalypse survival game How to Survive with all DLC included. Metro 2033 and Metro: Last Light will be free on Xbox 360 with Games with Gold. Over on the Xbox 360, it’s going to be Metro month. Starting on August 1 and ending on August 15, Xbox Live Gold members can download Metro 2033 for free. The sequel, Metro: Last Light, will be available starting on August 16 until August 31. Metro 2033 is a survival horror first person shooter set in the post-apocalyptic ruins of Moscow. 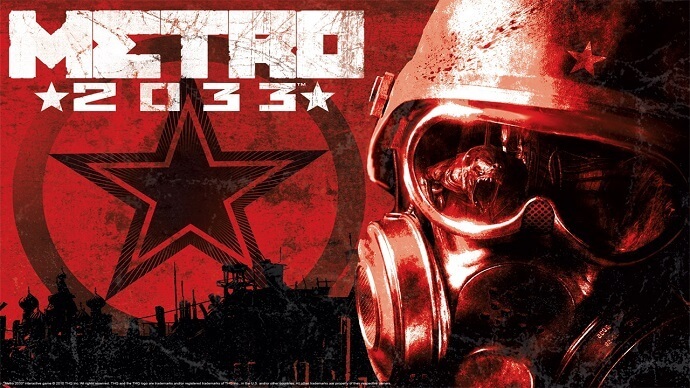 Metro 2033 is based off the book of the same name by Russian author Dmitry Glukhovsky. Metro: Last Light is the direct sequel, but does not follow the events of the sequel book, Metro 2034. Games downloaded with Games with Gold on the Xbox 360 can be kept forever even if the Xbox Live Gold membership runs out. Titles downloaded on the Xbox One will need a Gold account in order to retain access to the game.